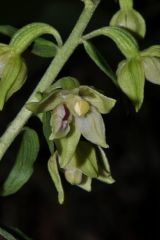 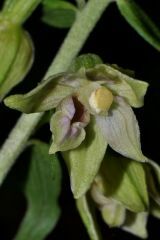 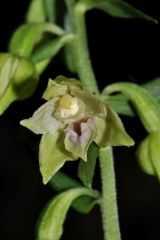 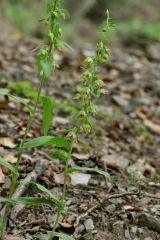 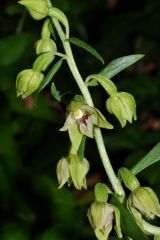 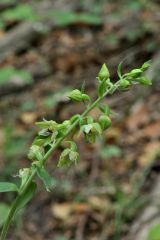 Sinonimi: Epipactis viridiflora var. 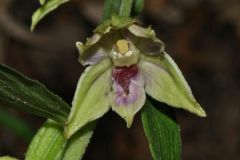 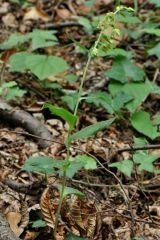 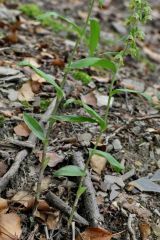 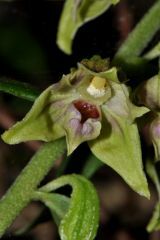 leptochila Godfery; Epipactis helleborine subsp. 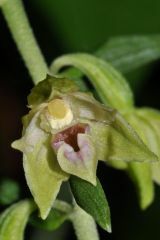 leptochila (Godfery) Soò; Epipactis cleistogama C.A. 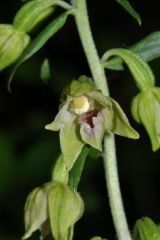 Thomas.